So you’re finally a pilot, with your shiny new PPL licence. You’ve taken a few flights, entertained friends and family, enjoyed the freedom of being able to take a plane up for a spin on your own. Then you begin to realize there may be some items you need. It can be hard to know exactly which pilot accessories are really necessary and which are simply items you’d like to have, but don’t need. You can easily end up spending a lot of money on pilot gear, so make sure you think about purchases first. The pilot accessories you need will depend on the type of flying you intend to do, and how many hours you’ll spend in the air. 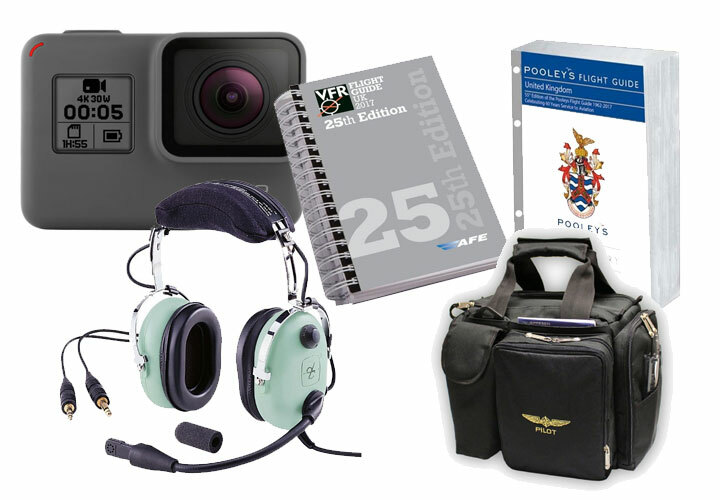 Let’s start with these 10 pilot accessories that are must-haves for any flyer. 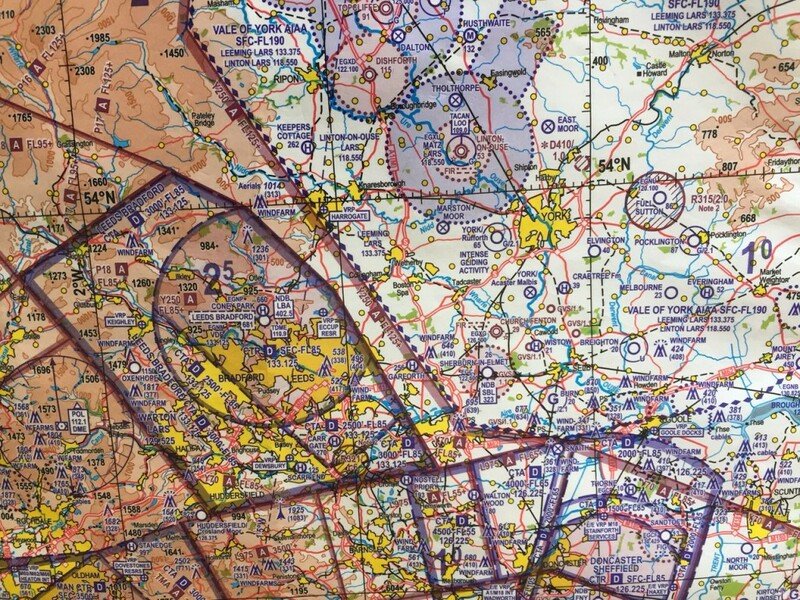 It’s vital to have up-to-date charts and maps for the area in which you’re flying. They are regularly updated to reflect changes that pilots need to know, such as new airways, obstacles and airfield changes. Once you have the chart, you’ll need to fold it in a way that is easy to carry, and shows your home airfield or region clearly. I find folding the map into a square the best option, giving me a clear view of the area I most often fly in. How much equipment you REALLY need to take with you. 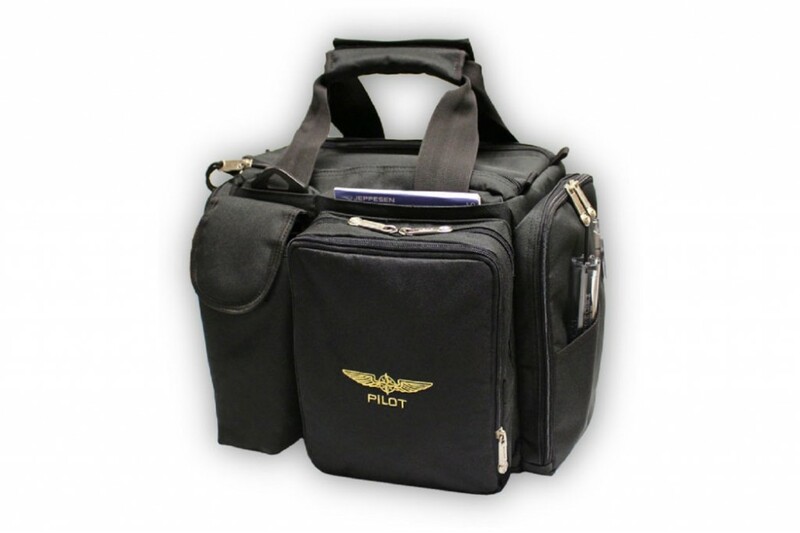 Design 4 Pilots produce a great range of sizes and quality flight cases. 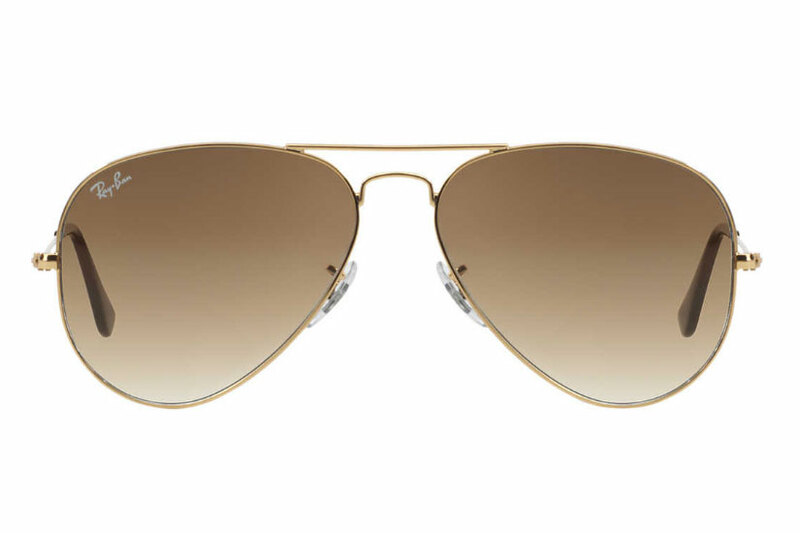 No pilot is complete without a pair of aviator sunglasses. The problem is, they can cost a fortune! Not just useful for looking cool, pilot sunglasses provide vital protection for your eyes when exposed to direct sunlight, and can help reduce glare at times when you’re looking for other aircraft and navigation points. Make sure you shop around for the best deal. A good pair of pilot sunglasses should have a large lens so that a full field of view is covered. Decide whether you want gradient lenses, and avoid polarized ones as they can make reading instruments hard. The best glasses aren’t necessarily the most expensive. Good brands include Ray Ban, Oakley, and Serengeti. Maps are a key component of your flight bag, and you should never lose your map-reading navigation skills. 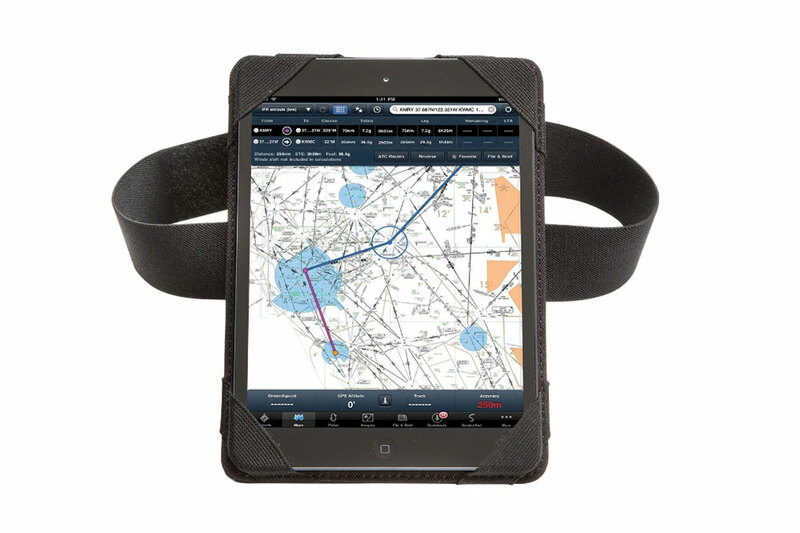 However, many pilots choose to invest in a digital navigation solution, such as RunwayHD or SkyDemon. These cool tools allow you to plan flight routes in detail, and you can use them ‘on the fly’ to navigate, make accurate estimates, stay out of danger areas and controlled airspace, and even avoid weather. You’ll need a smartphone or table to use the software in-flight. If you’re taken the plunge and invested in navigation software (see above), then you’ll need a kneeboard which can attach an iPad or other tablet to your knee. The best options also have space for paper notepads and pens. We’ve probably all had to deal with the poor selection of beaten up headsets at the flying club while learning to fly. Gaining your pilot’s licence is a good opportunity to invest in your own headset to love and cherish. There’s such a huge range on offer, ranging from £100 to £1,000+. Like with sunglasses, buying the most expensive isn’t necessarily the right option for you, as many of the mid-range headsets from good manufacturers will be all that you need. Once you’ve bought a good headset of your own you’ll notice how much more comfortable and clear it is compared to what you’ve been used to. The more expensive sets include noise reduction, better volume sliders and higher quality microphones. Decide what you need before buying. Great brands include David Clark and Lightspeed. 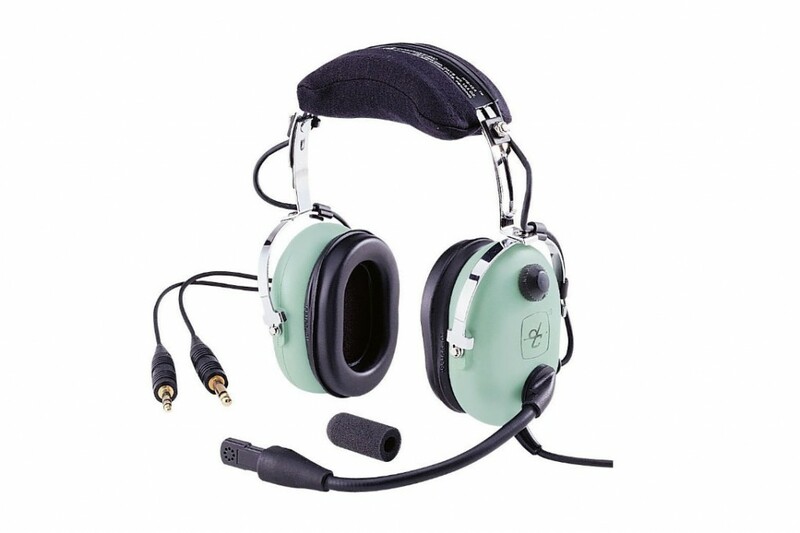 Check out the headsets available at Flightstore. Gaining your pilot’s licence gives you immense freedom to start flying places you’ve always wanted to go. Airfields across the country are suddenly available for day trips, lunch or weekends away. Every airfield is different and it can be complicated learning how to fly to each one safely. 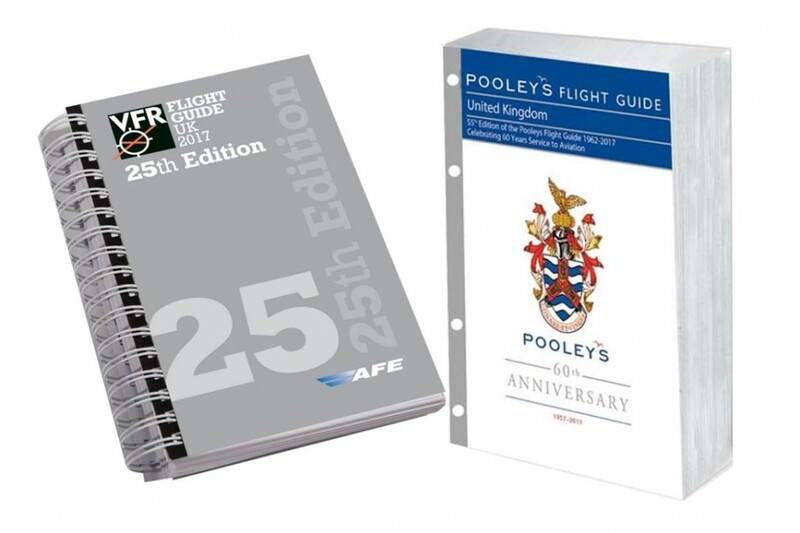 A vital pilot accessory in my eyes is one of the two airfield guides produced every year by AFE and Pooleys. 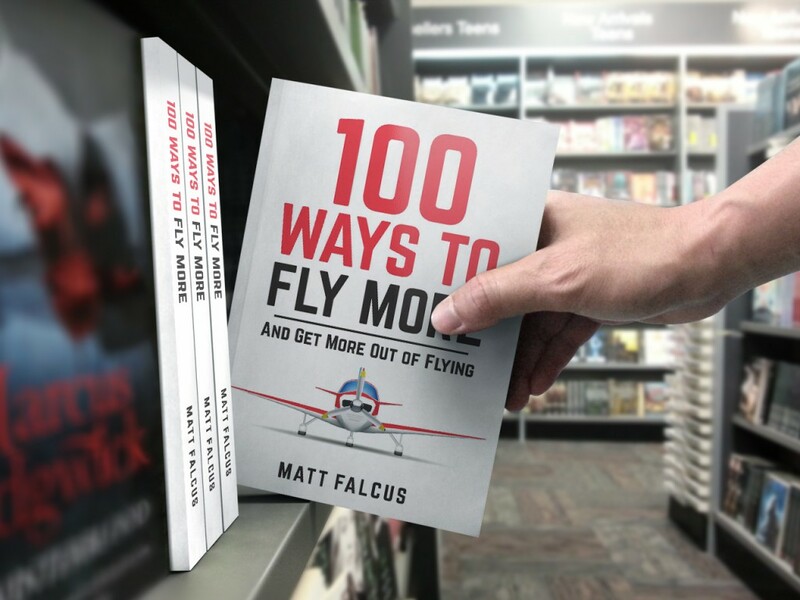 Each includes a map and vital operational details, plus phone numbers and tips on how to fly there. If you’re like me, you will have seen lots of cool videos on YouTube taken by pilots flying their light aircraft. It can be really rewarding to take videos of your flights, to enjoy afterwards, bore friends with, and also to critique your flying. The obvious, and one of the best, choice is a GoPro HD camera. These come in a few models and are the benchmark standard for motion video. You can fit them inside the cockpit, or even on the exterior of the aircraft. Just make sure you buy the correct mounts to go with them, plus plenty of data cards. There are many other motion cameras for pilots. 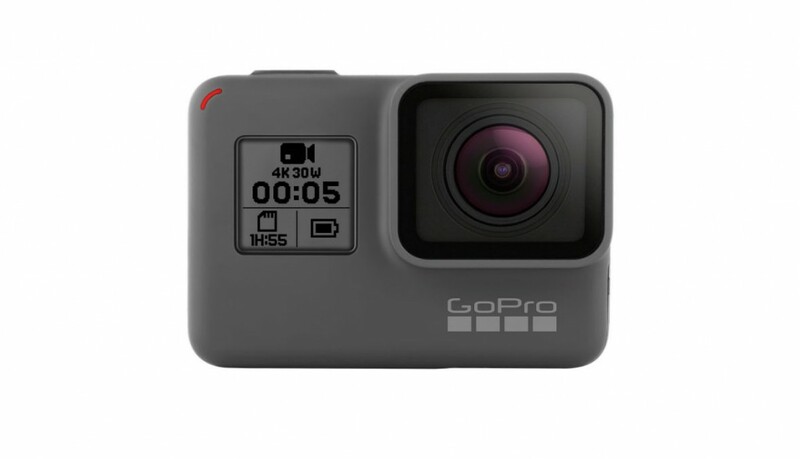 Some are quite cheap, whilst others are more expensive than GoPro. Read some reviews on Amazon (here’s the category). Filling out your blue logbook soon becomes tiresome. As you become a more experienced pilot you’ll want to make sure your hours and hours of flying time are not lost. The great way to do this is to use a digital logbook tool. There are many available, including some for smartphones and tablets, some to install on your computer, and some which are web-based and store your details remotely. Good examples are LogTen Pro, Logbook Pro and mccPilot Log. If you stick with doing the same thing once you’ve become a pilot, you’ll soon start to get bored and might even drift away. So get some inspiration on where you’d like to take this new skill and plan the path ahead. 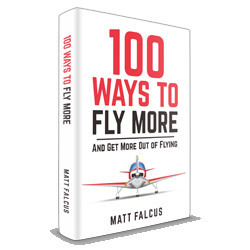 100 Ways to Fly More is a great little book that we produced which has tips on how to get in the air more often, especially if you’re finding it hard to afford to fly or have drifted away. 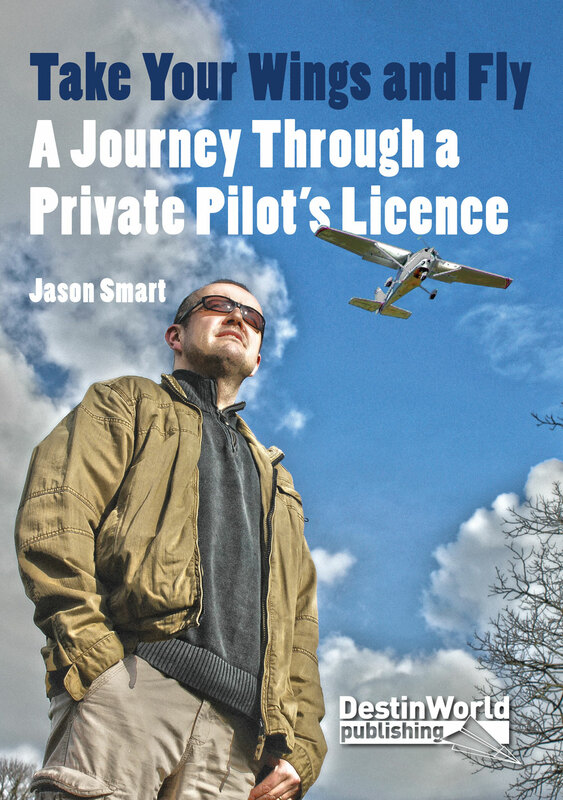 It has lots of inspiration and ways to advance your flying, try new things and gain more licences, too. Also available on Kindle, here. The pilot accessories you need really depends on what you want to get from your flying. 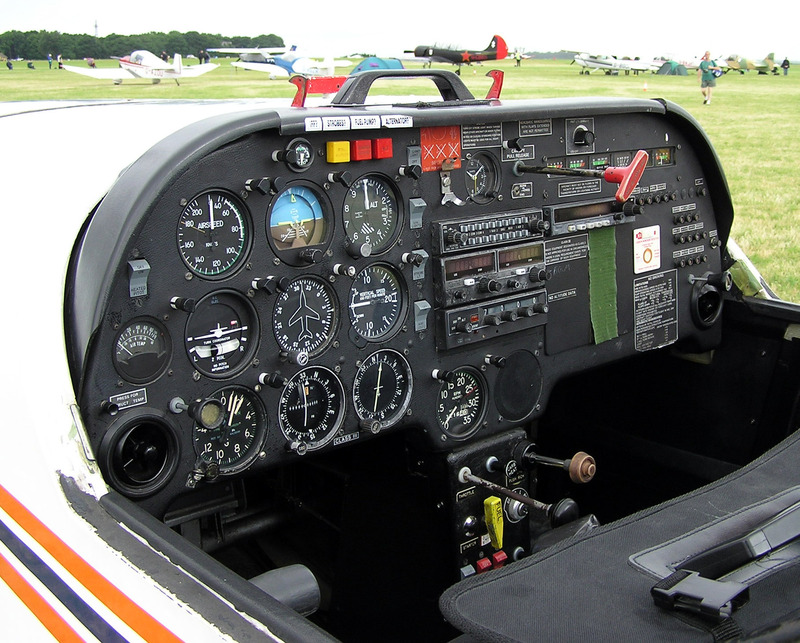 Many of you will be heading for a career in flying, and so it might be best to invest in the more expensive equipment which will see you through the continued training you’ll be going through. Others will treat this very much as a hobby, and only need the tools to help them enjoy the flying they do, and don’t need to spend so much money doing it. Remember to think carefully about what you need, and cherish the equipment in your flying bag so that it lasts a long time. Great post just wondered what electronic log book you use? I have been looking into them as I want to keep multiple copies of mine going forward? mccPilot Log is the one I’ve used, and a free one I can’t remember any more! I also keep a log in Excel spreadsheet form. I love what you said about using a GoPro in order to film your first flights because it can be very rewarding. Taking flying lessons from a reliable professional is the best way to go in order to get a pilot’s license. If I were to pursue a license, I would make sure to contact a company that offers ample schooling and training.